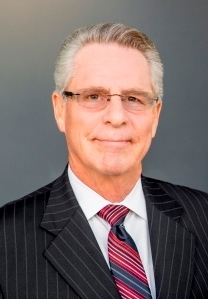 For the past 39+ years, Mr. Birney has been engaged exclusively as a trial attorney responsible for preparation and management of medical malpractice litigation actions on behalf of defendant physicians, medical groups and hospitals; including representation of physicians before the Medical Board, State of California, regarding licensure issues. Mr. Birney has also lectured extensively at seminars throughout California and nationwide, focused upon risk management for the medical professional, including a video tape on management of the HIV+/AIDS patient. - By election/invitation, defense lawyers specializing in medical negligence litigation; 30 practicing in Southern California and 30 practicing in Northern California.